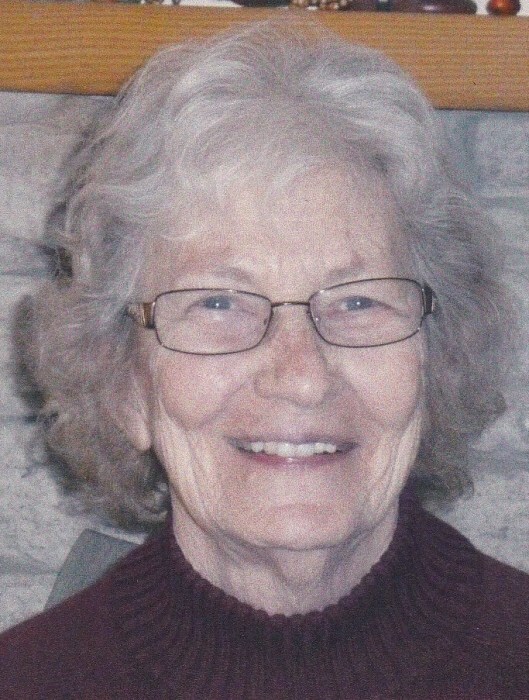 Obituary for Alice H. Hann | Howard L. Sipes Funeral Home Inc.
Alice H. Hann, 87, of Harrisonville, PA passed away Friday, February 1st, 2019 at Fulton County Medical Center, McConnellsburg, PA.
Alice was born in Wells Tannery, PA on October 19, 1931, the daughter of the late Eva (Lowery) and Harry Helsel. She was the widow of Parker Hann whom she married on May 29, 1950 and he passed away on December 25, 2011. Mrs. Hann was a member of the Sideling Hill Christian Church in Needmore, PA, the Sideling Hill Christian Church Ladies Aide and the Order of the Eastern Star Chapter #519 in McConnellsburg, PA. She had worked at the Sagner Sewing Factory in McConnellsburg, PA in her earlier years and then helped her late husband Parker on the family farm. Alice is survived by brother Harry David Helsel, of Wells Tannery, PA and sister Leila J. Decker, of Harrisonville, PA. She was preceded in death by sons Rory Parker Hann, Timothy David Hann, sisters Retha Mae Helsel, Elda Siler, Vesta Marquart, brother George Helsel, half-brothers Walter and Roy Barton. Visitation will be Monday, February 4, 2019 from 4 to 8 PM at Howard L. Sipes Funeral Home, Inc., McConnellsburg, PA. There will also be visitation one hour before the service on Tuesday at the church. Religious Service at Sideling Hill Christian Church, Needmore, PA at 11:00 AM on Tuesday, February 5th, 2019 with Pastor William Swope officiating. In lieu of flowers, memorial contributions may be made to the Alzheimers Support Group at the Fulton County Medical Center Foundation, 214 Peach Orchard Road, McConnellsburg, PA 17233.